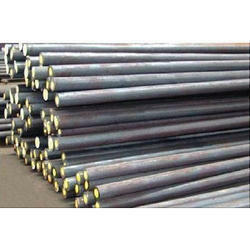 Our range of products include en 39 case hardening steel, en 24 alloy steel, en19 steel round bar, en 353 case hardening steel, en 8 steel and en 47 spring steel rods. As a carburising steel with high core strength it is suitable for heavy duty applications such as roller bearings, shafts and clutch plates. Case hardening of EN39 will give a hard wear resistant surface and a tough core strength to the steel. Surfaces must be free from dirt and grease, and of low sulphur content. Case hardening can be carried out in salt baths with selected content depending on the type of salt and the depth of penetration required. Other considerations during the heat treatment process include the type of furnace, quenching medium and work piece transfer facilities. Time, temperatures and salt selection will be advised by your heat treatment provider. Heat treatment temperatures, including rate of heating, cooling and soaking times will vary due to factors such as the shape and size of each EN39 component. Other considerations during the heat treatment process include the type of furnace, quenching medium and the work piece transfer facilities. 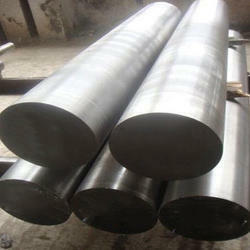 Please consult your heat treatment provider for full guidance on heat treatment of EN39 steel. 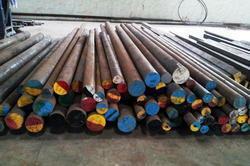 Flame or induction hardening can give a case hardness of 50 HRc or higher. EN9 is used commonly for many general engineering applications. 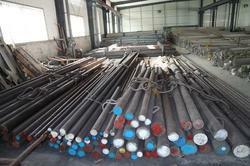 Typical applications include, shafts, axes, knives, bushes, crankshafts, screws, sickles, wood working drills and hammers. Temper the EN9 steel component immediately after quenching whilst still hand warm. Re-heat to the tempering temperature then soak for one hour per 25 millimetre of total thickness (2 hours minimum) Cool in air. 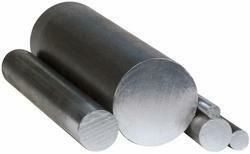 For most applications tempering of EN9 will be between 550-660°C. We recommend you contact your welding consumables supplier who should provide you full assistance and information on welding EN9 steel. 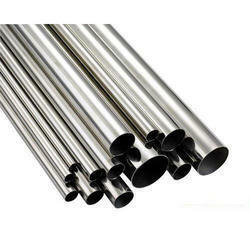 Heat treatment temperatures, including rate of heating, cooling and soaking times will vary due to factors such as the shape and size of each EN9 steel component. Other considerations during the heat treatment process include the type of furnace, quenching medium and work piece transfer facilities. 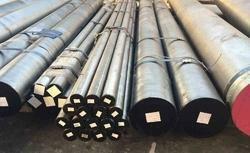 Please consult your heat treatment provider for full guidance on heat treatment of EN9 carbon steel.